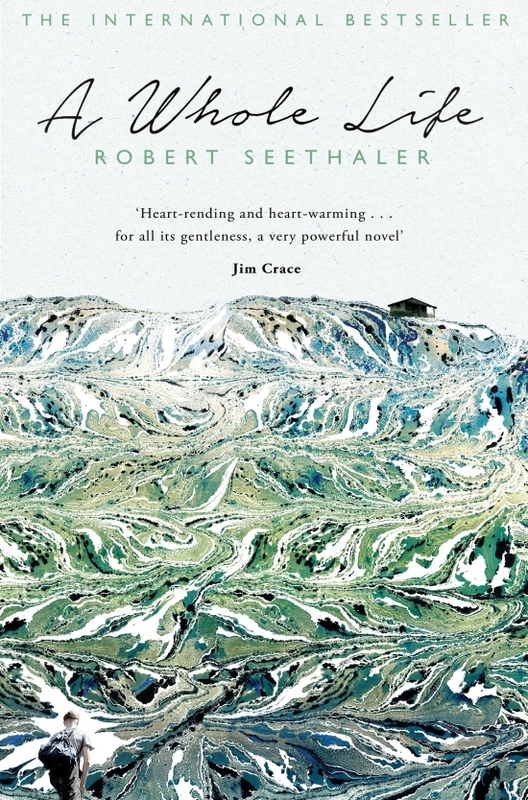 A Whole Life’ is the story of a single Austrian villager who grows up, lives and dies in a remote village in the Austrian alps. Within this book of 160 pages he grows to become a man, meets love and tragedy and treats them just the same, goes to war and works the land. The style Seethaler employs is quick, descriptive and never boring. The chapters pass quickly. His pacing is accurate. The way Seethaler describes the effects of the greater phenomena of the twentieth century upon the small village is also believable. Yet this is also a novel which appreciates the individual; where one man’s wish for love and solitude is also described fully and without varnish. To truly emphasize with the character within such a short space of time is impressive alone. How Seethaler makes this obscure story relate to the reader in such a personal way is even more impressive. The crowning achievement of this novella however is its ability to drag you through the weltschmerz of life’s undeniable close yet also instil within you a sense of purpose. A whole life, according to Seethaler, need not be glamorous or necessarily happy, but it is nonetheless worth it, especially if you admit to yourself that you are nearly almost too small to know why.